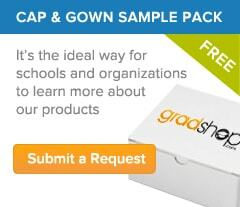 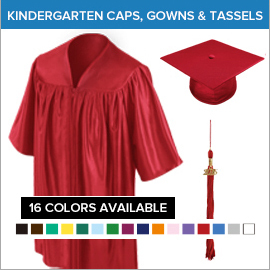 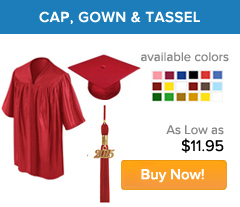 Gradshop.com has the best and widest selection of unbelievable low-priced premium quality kindergarten graduation gowns, caps and kinder accessories certain to meet your little graduate's needs. 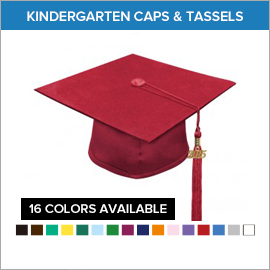 You can be sure that all our graduation apparel are made from the finest quality fabrics and have a shiny finish. 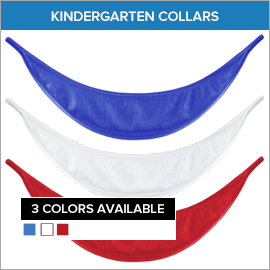 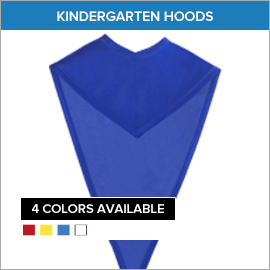 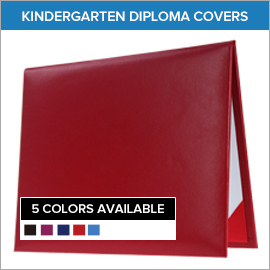 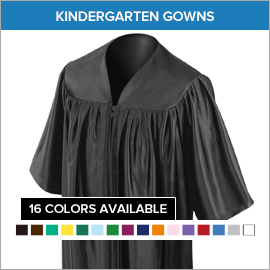 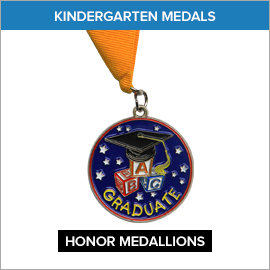 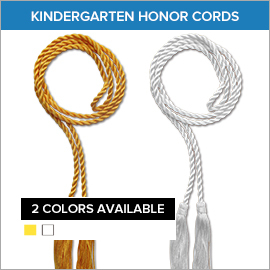 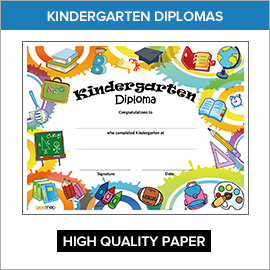 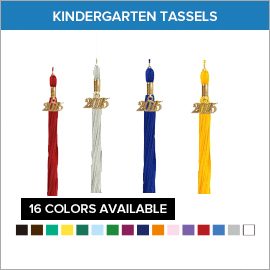 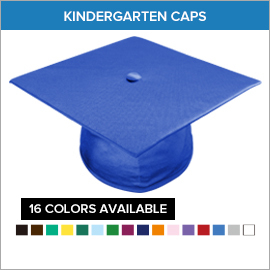 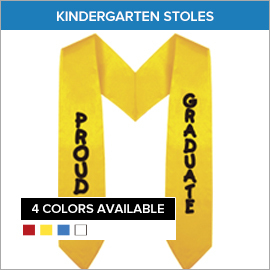 Our top kindergarten graduation products include kindergarten graduation caps, gowns, tassels, diplomas, as well as rings for those little graduates.